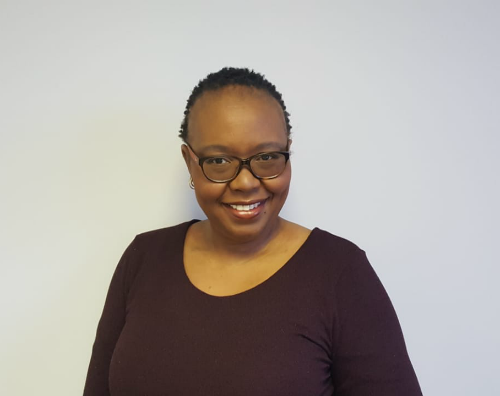 This dedicated practising educational psychologist and lecturer at the University of Kwazulu-Natal set her sights on establishing an Edublox clinic in Pietermaritzburg in 2018. She based her decision on her clear business and personal vision – to offer a much-needed learning intervention programme specialising in cognitive development to children who have been diagnosed with learning problems. Although she has worked with other reputable remedial service providers in her area, it was Edublox’s holistic and comprehensive approach to tackling a child’s reading problems that resonated with her. 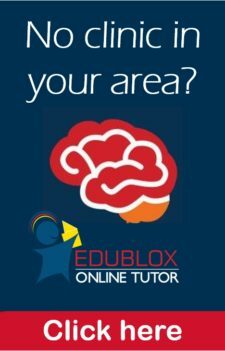 “I was drawn to Edublox because it’s research-based and is supported by empirical studies,” she explains. 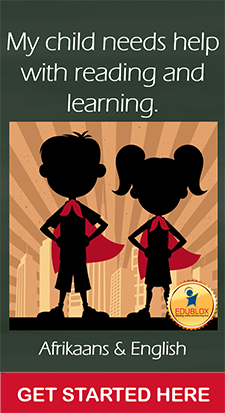 “Edublox provided me with the perfect framework to plug in to, and for me, it was a logical next step and good fit.” She feels that the educational community is hyper aware of what children’s learning challenges are, but that there are not many tangible solutions. That’s why she is thankful for programmes like Edublox, which focuses on addressing cognitive skill deficits. Nontobeko is a proud mother and served as Chairperson of a Trust for many years. During her tenure, the Trust sourced funding for Small Medium and Micro Enterprises (SMMEs) and it continues to thrive despite many challenges. “I have worked in many educational settings at a district and at a provincial level, and I teach undergraduate and postgraduate students at a tertiary level to this day. I’m energised and ready to open the doors of Edublox Pietermaritzburg and to help learners overcome their learning barriers. It’s a dream come true,” she concludes. Edublox Pietermaritzburg will serve all schools in Pietermaritzburg and surrounding areas.